Am I trying to accomplish feats of miniature, or am I just being lazy about making a written portion of the review? 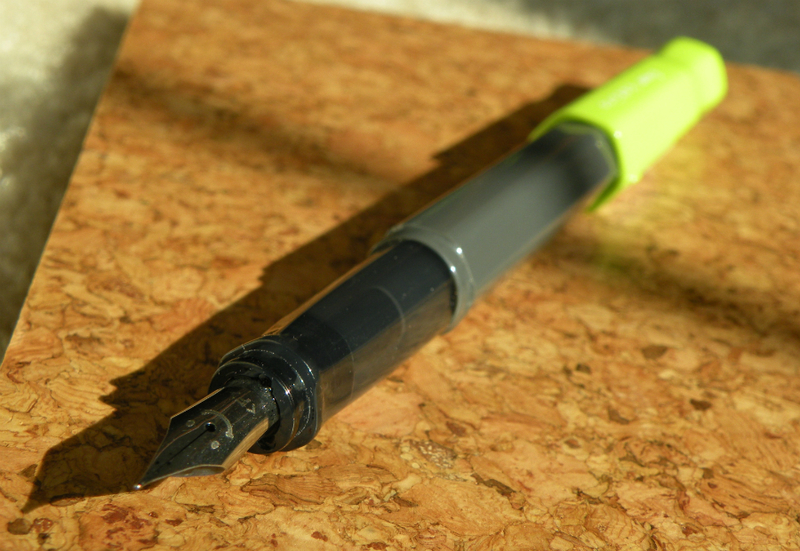 For a pen I’ve kept quite regularly inked, I haven’t said much about the Pilot Falcon. 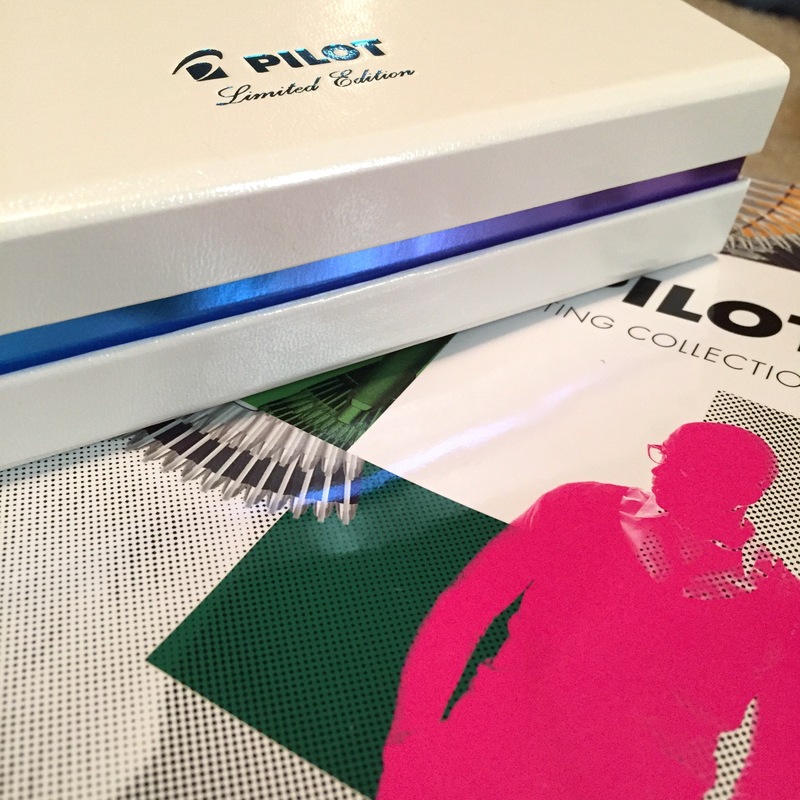 I wasn’t looking for a Pilot Falcon when I bought it last year. Pretty sure I was helping Crazy Alan set up the tables at the Baltimore Washington International Pen show last year when I saw this bright red pen I hadn’t seen before and went, “What is this? What do you want for it? 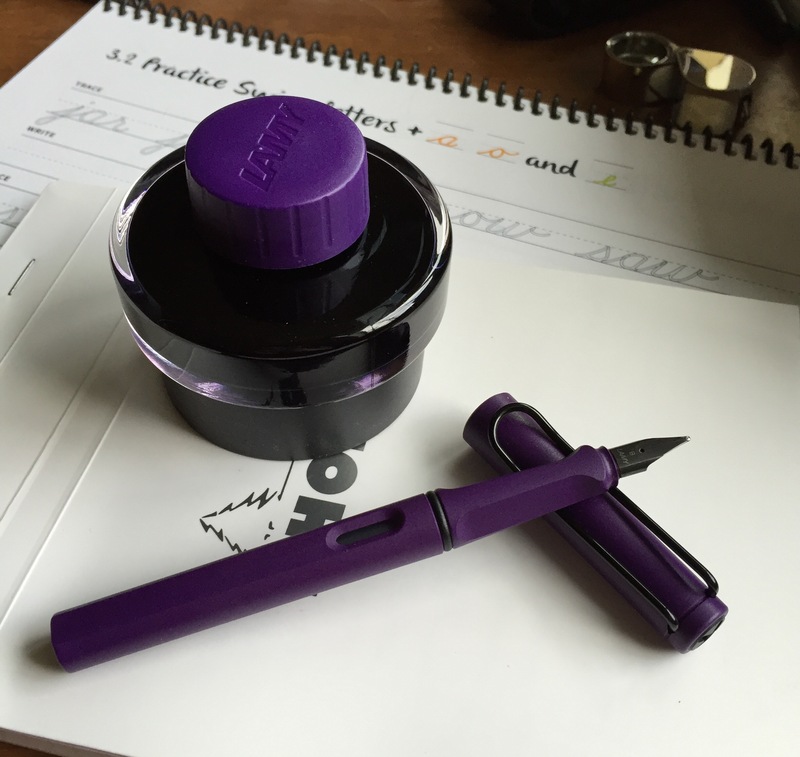 Put it on my tab.” I haven’t been much of a fine/extra fine fountain pen user of late—I want big bold nibs that really show off my inks. But I went for this soft extra fine anyway. Look at it! How could I not? I’m always a fan of the Pilot aesthetic. Solid, attractive colors with minimalist decoration, dependable pens that are well made. 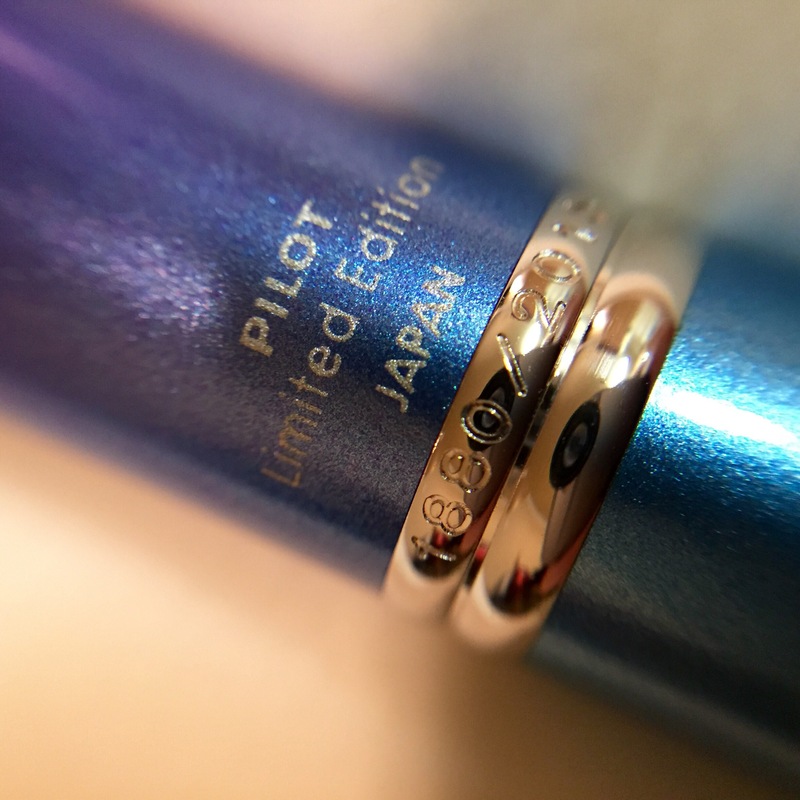 The clip is sturdy; the rhodium bands on the body, cap, and grip look sharp; and the decorative cap band gives it a subtle, unique flair. And the metal disk on top of the cap doubles as a mirror. This weird nib. Let’s talk about this weird nib. 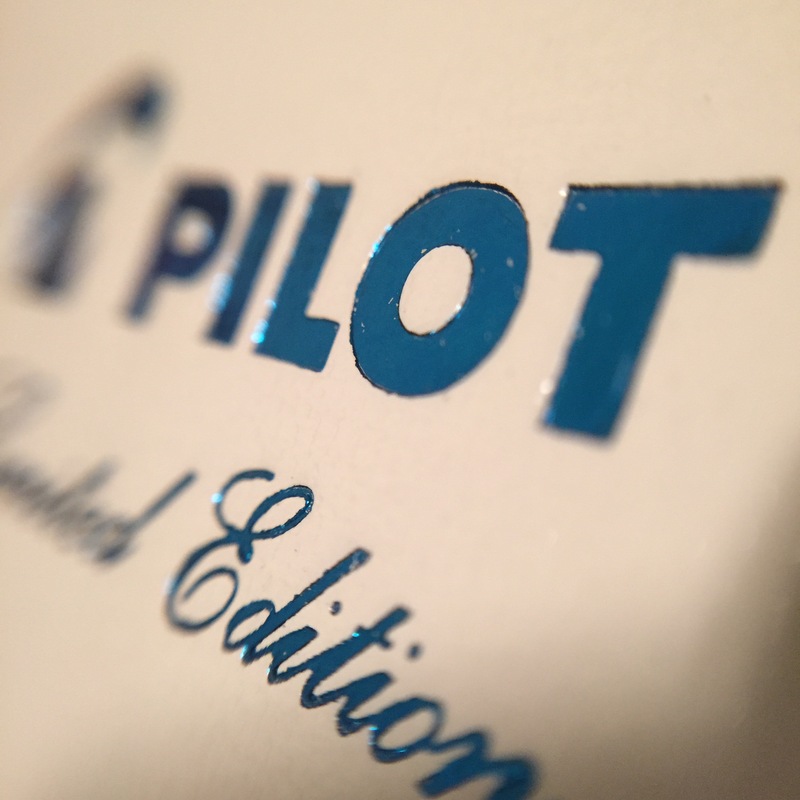 I was hoping the Pilot website would have some sleek explanation of how the curvature of the 14K gold nib exactly creates the physics required to produce a soft, semi flex writing experience, but no. So, to make one up, the angle of the metal creates a quantum tectonic microshear in the fabric of space, time, and human decency that makes for a nice, springy nib. There’s line variation to be had for you lucky ducks blessed with the ability to write all flexxily, but for the rest of us it’s just nice to write with. 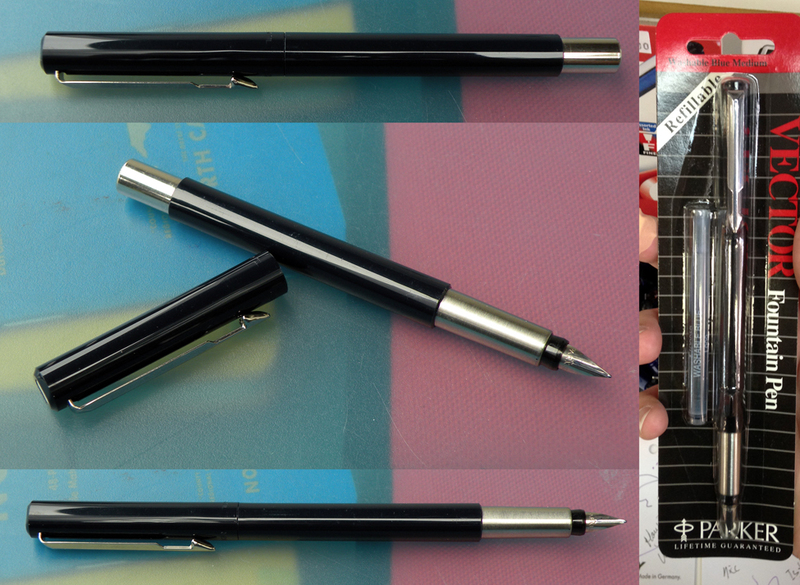 What has made this pen so essential to my life is how well it pairs with my Hobonichi. The monthly spread pages have small boxes. Small boxes require small writing. Perfect for the soft extra fine nib. The Falcon is lightweight and comfortable, with threads that don’t get in the way of my grip style. My go-to ink choice has been Rohrer & Klingner Salix iron gall ink, but I might get in on this Scabiosa and Salix mixing I see the cool kids doing online. I gaze at myself in my fountain pens until I become one of the cool kids. Is it working yet? The only thing I’d like to see from the Falcon is Falcons in colors besides red and black. Dark purple? Turquoise/aqua/minty blue green? Warm cheesy yellow? Feel free to make any of these, Pilot. You know where to find me. I wasn’t expecting to get this pen today, and yet it had only been in the store ten minutes when I got there. It knew I was coming, and rushed to meet me there, I’m convinced. Pretty sure that’s some form of fate, destiny, or other predetermined grandiose excuse for buying pens when I don’t need them. This is my first limited edition Vanishing Point, and without ever meaning to it appears I’ve become a small collector of Vanishing Points. 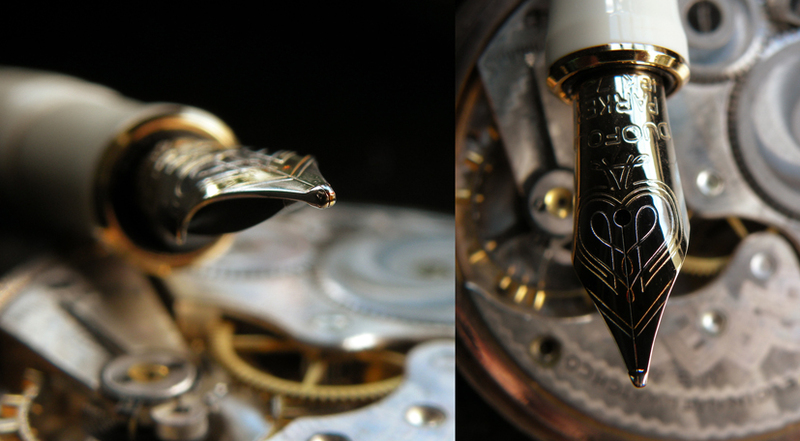 And each pen of the series is individually numbered. It’s a pleasing pen, and I hope this is only the beginning of more Vanishing Points in this coloring style. Don’t ask me how to pronounce “Kakuno.” I promise you however I’m saying it is wrong. 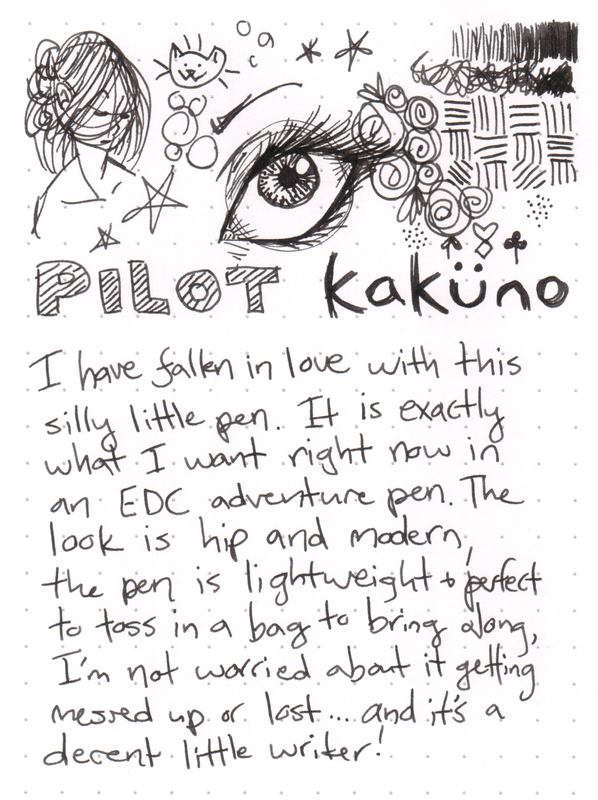 I’ve had various color combinations of the Pilot Kakuno languishing on my JetPens wishlist for a while, but it took being stuck home sick in a syrupy haze of cough suppressants for me to actually decide to order one. Which I ordered from my Amazon Prime, for whatever reason. 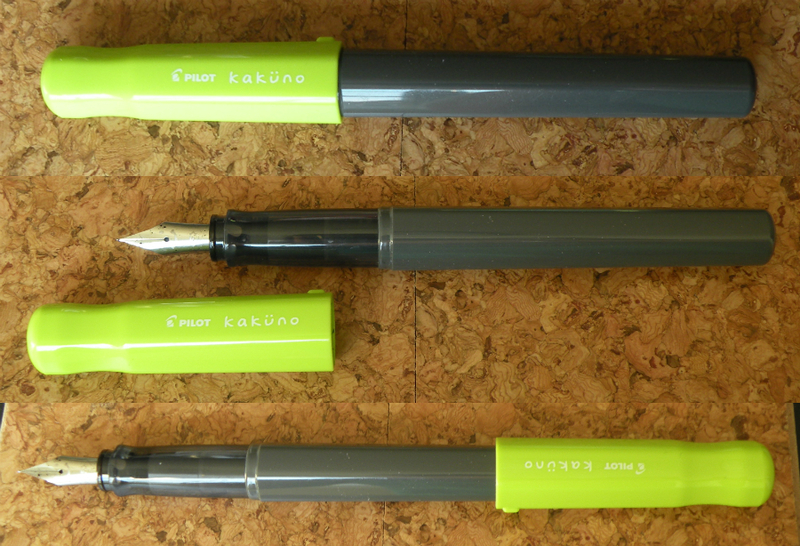 Although I picked everything about this pen based on what option was cheapest on Amazon at the time, I like the dark grey and lime green combo. The color is fun without feeling childish. Not that there’s anything wrong with childish—this is designed to be a kid’s pen. But the design isn’t aggressively elementary school; it’s a minimalism that holds a broad appeal. The product description is a lie. The body is grey. Not black. There’s no clip, but the Kakuno is hexagonal and the cap has an unobtrusive little nub to help discourage the pen from rolling away. The grip is shaped in a roughly triangular hexagon, with all edges (if you can even call them that) quite rounded—the guidance from the grip is subtle and comfortable. The pen itself is lightweight, yet the plastic feels reassuringly sturdy, as far as this price point goes. It’s no luxury resin, but it’s also not some cheap, fragile crap. Here’s the most unavoidably adorable part: the face of the nib. Literally. A smiley. face. 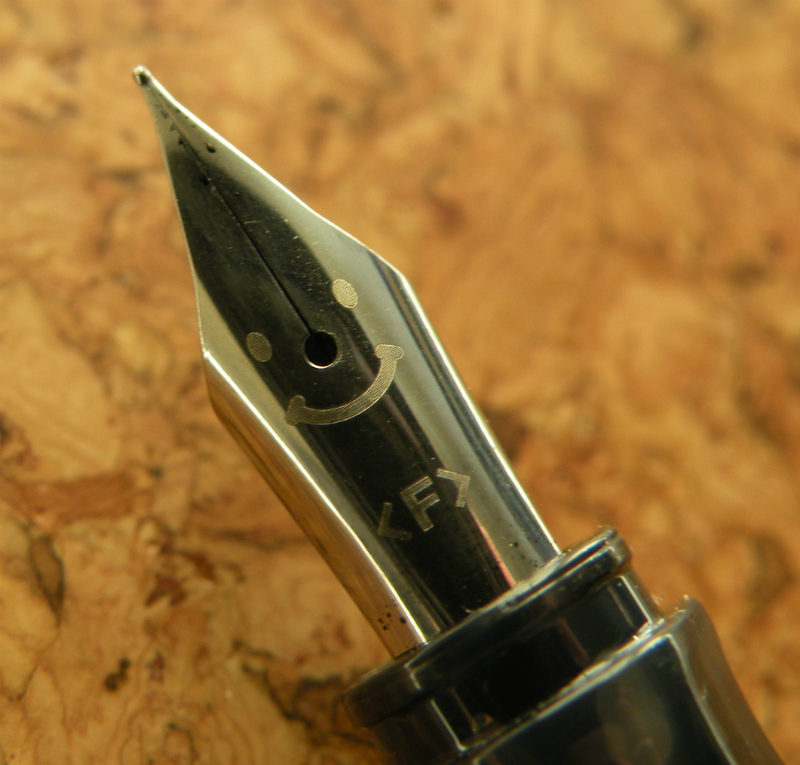 (unless you have one of the soft body colors; then it’s a winky face) — it’s another point of guidance for the novice fountain pen user: if the pen is smiling at you, then you’re holding it right (or at least not upside down). Maybe not everyone is confident enough in their adulthood to rock out such a happy pen on a regular basis. I’m not here to judge you. But it’s really only noticeable to others if you point the face out. Or if they stare at your hands obsessively. To be on the safe side, I probably wouldn’t take this pen as my prime writer in a Serious and Professional Meeting of Important Business, but right now it’s my favorite no-worry knockabout pen. I toted it around on a trip to the mountains. I’ve thrown it in countless bags, back pockets, and cup holders. 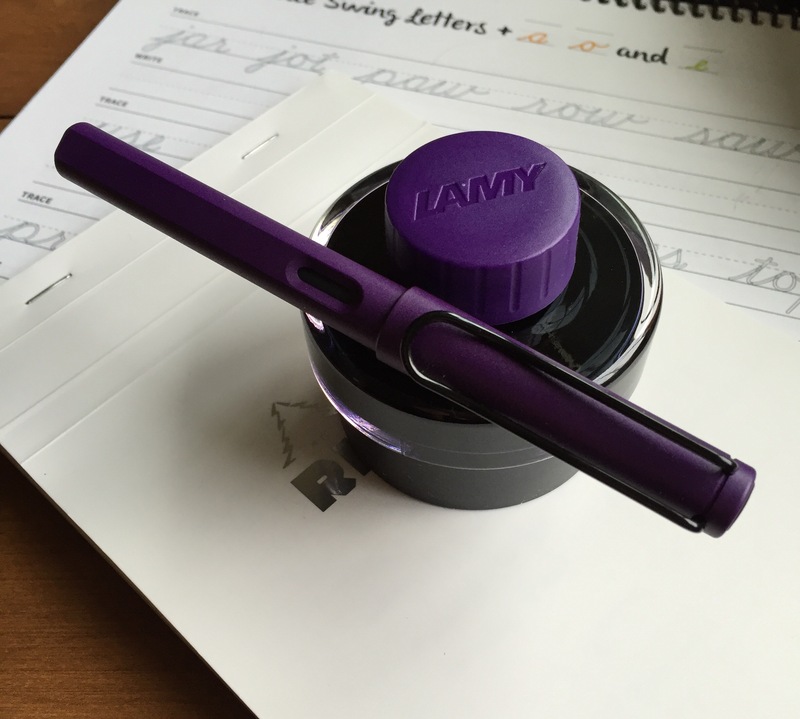 It writes reliably, neither too wet nor too dry, and the fine nib is perfect for everyday use. The performance of the nib itself was surprisingly pleasant (not sure why I was surprised, I should have known Pilot wouldn’t let me down), a sort of tactile feel on the page without any scratchiness or sharp edges. 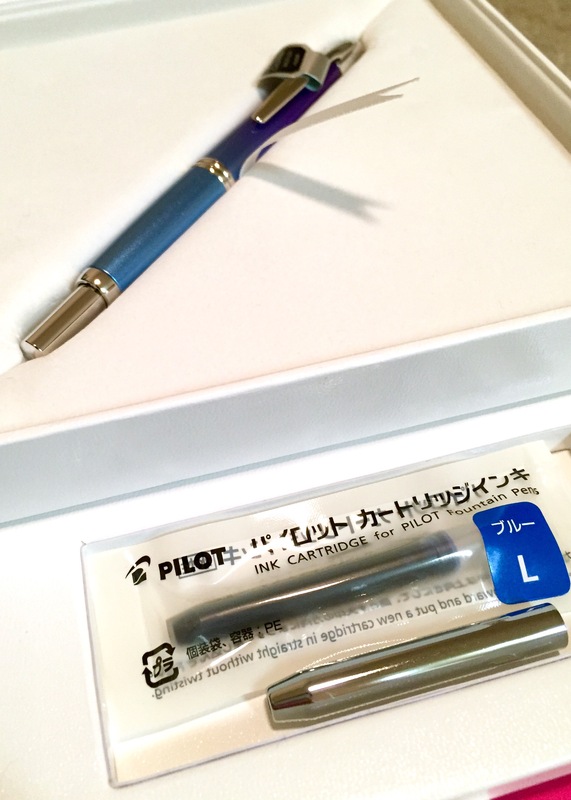 If you’re looking for a specific color or nib size, JetPens has the full selection. 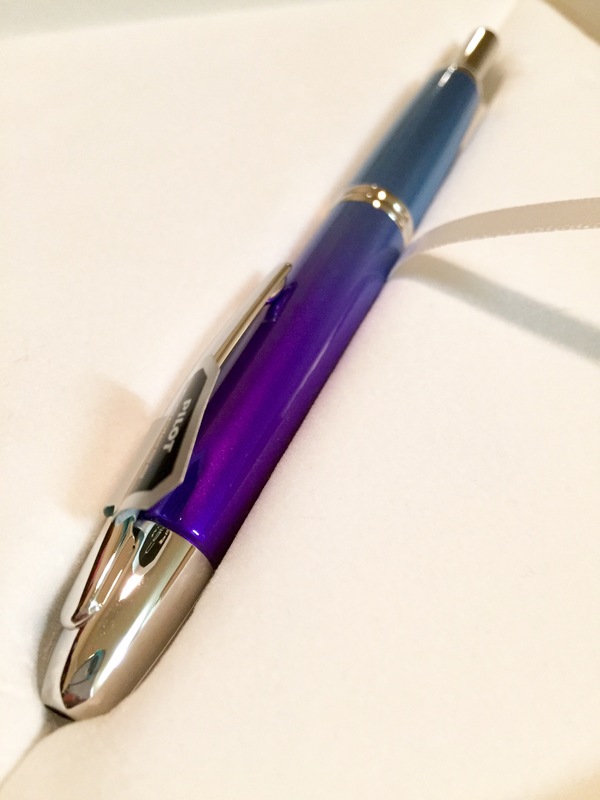 If you’re looking to save a few bucks and aren’t picky, you can likely find a Kakuno on Amazon for under $10 (right now, the winning combination is a fine nib White Body Soft Blue cap with free Prime shipping, clocking in currently at $9.46). 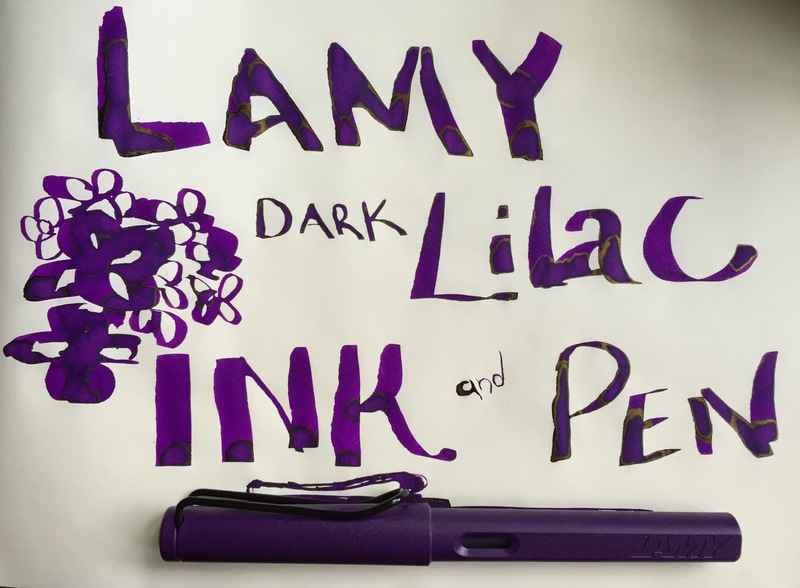 Works as a dip pen! 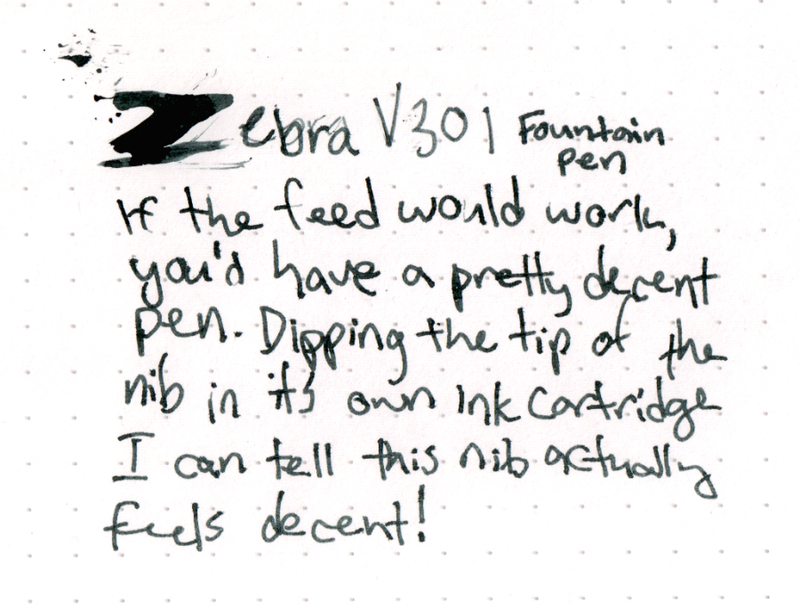 The first time I bought a Zebra V301 Fountain Pen was July 2011. 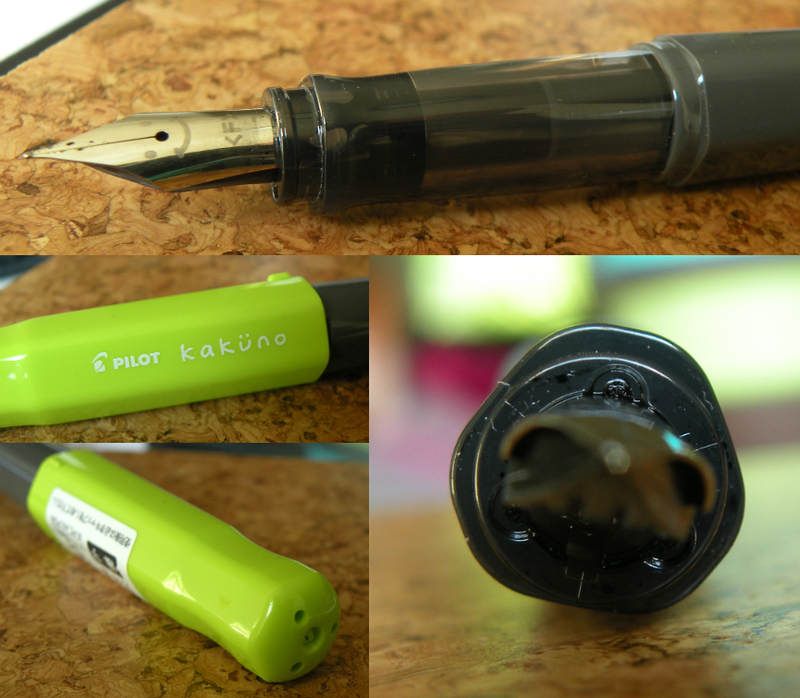 It was utter rubbish, I decided to attempt to take it apart for reasons unknown (some vague notion of fixing it, no doubt), and basically obliterated the pen beyond all hope of ever functioning. The Stainless STEEL Barrel (so the packaging claims) with black plastic accents makes for a simple, rugged looking pen. The cap snaps on hard (perhaps a little too hard) to close, and snaps a little more easily to post. When closed, the cap stays still. When posted, the cap spins around freely. There’s not much weight that would send it needlessly spinning around, but it’s a bit vexing. The pen body is of a comfortable thickness, the grooving and shaping of the grip is nice, and the whole body is very lightweight. I bet it would be a nice long haul writing experience, if the pen actually wrote. 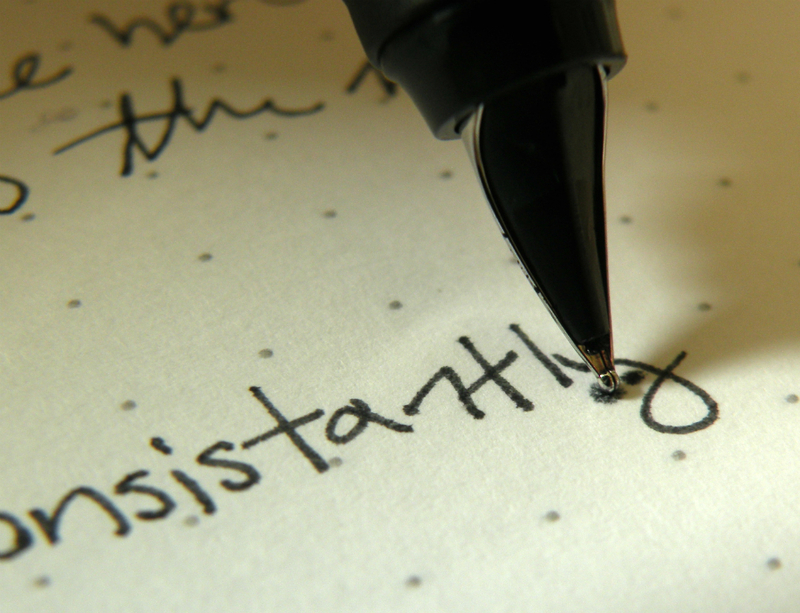 You know when Cruella DeVille, in 101 Dalmatians, tries to write a check and her fountain pen doesn’t work? And she shakes the pen, shouting, “Blast this pen, blast this wretched, wretched pen!” That’s me right now. Except Cruella actually got ink to come out of her pen. 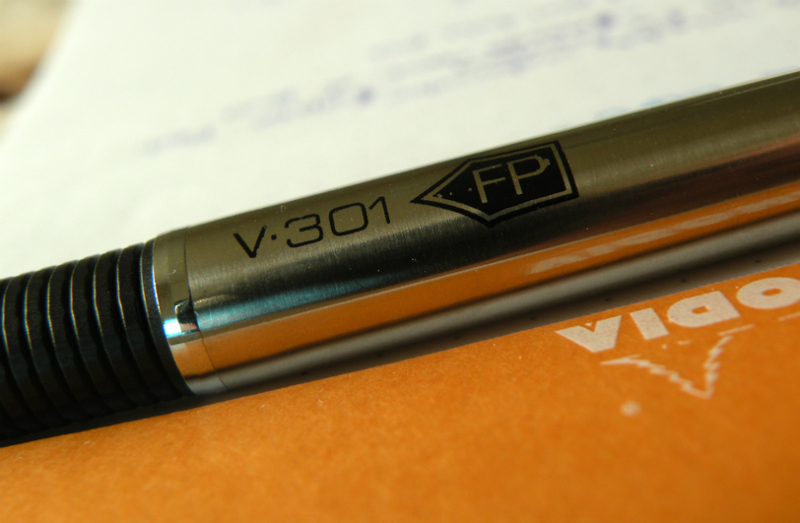 The V301, for the most part, operates on an entirely inkless philosophy. I tried to find a video clip of Cruella and her pen, but all the clips I found that were NOT two minutes long consisted of Cruella blasting her pen onto other Disney characters. Fetish? I don’t know. I don’t want to know. 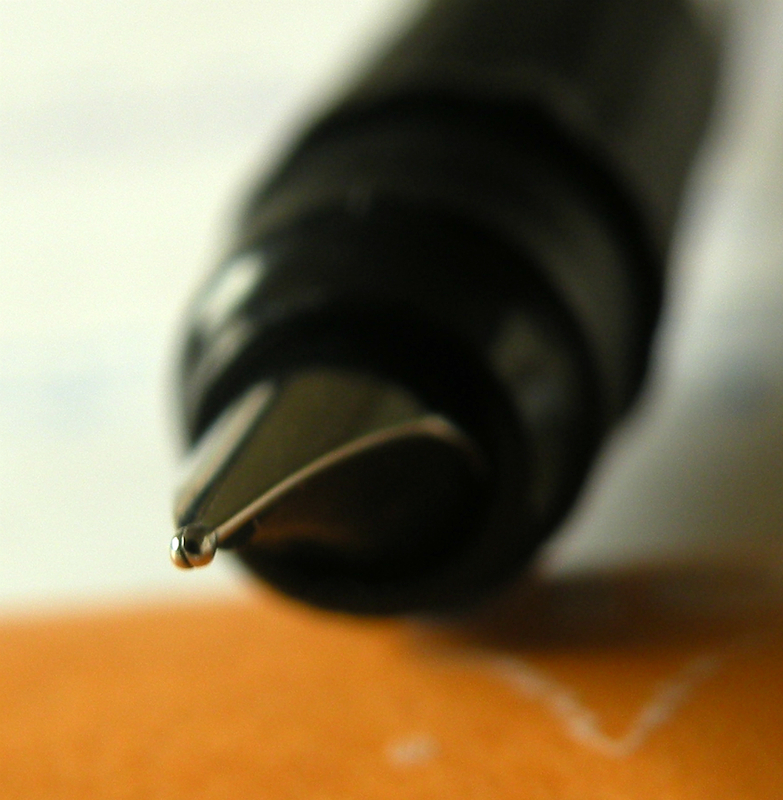 Gently hold your pen with the nib facing down and properly balanced when making contact with the paper. What do they mean, exactly, nib facing down? Is it really possible that they designed the mechanics of the feed such that the pen only works upside down?? It can’t be. How could it?!?! Note the dot of ink spreading onto the page as I held the pen there? 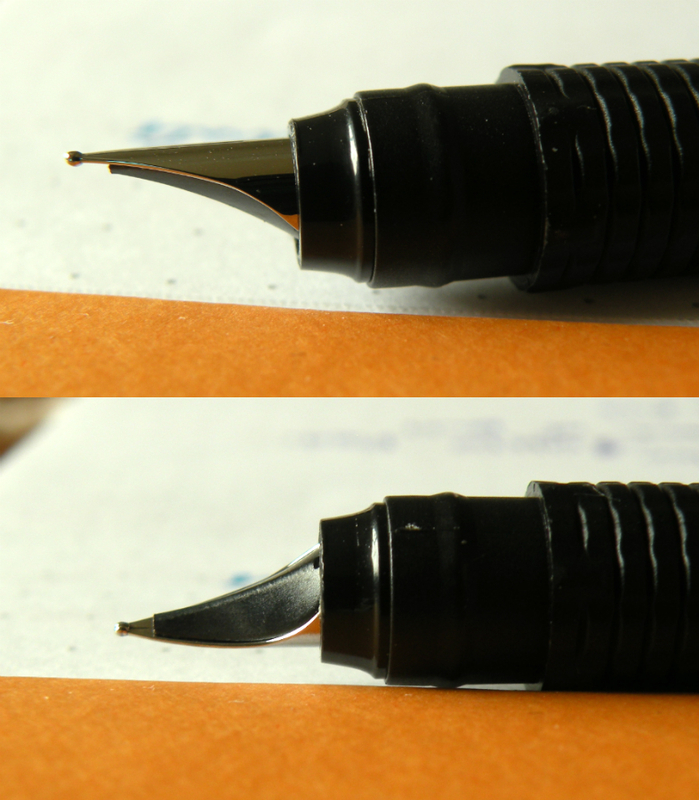 That did not happen with the nib facing up. Your new fountain pen will become a personal writing instrument as the nib of the pen adapts to your personal writing style. 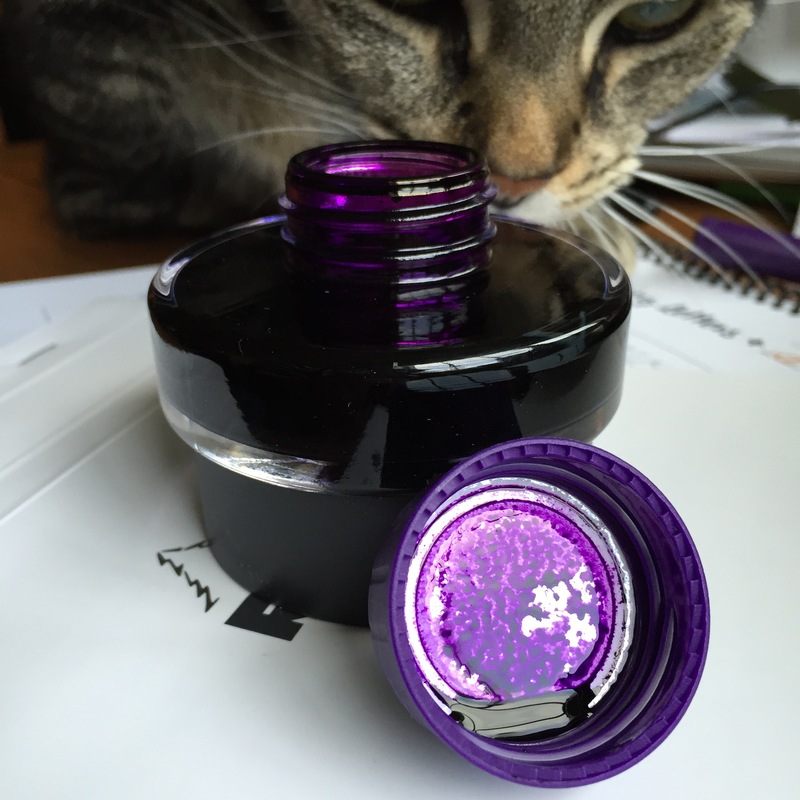 For this reason, we recommend that the fountain pen be used only by yourself. No, I don’t think, if you’re using your steel nib with the appropriate pressure, short of writing with it for a hundred years it will really make that much of a difference in the shape of the nib. 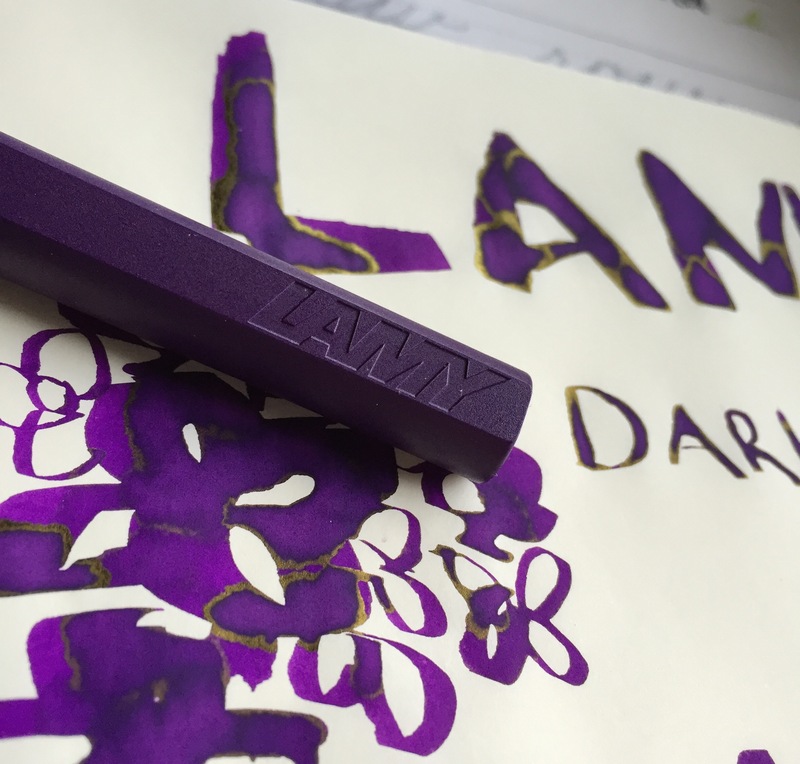 Other people can use your fountain pens as long as they know what they’re doing. And as long as you’re using a pen that writes. 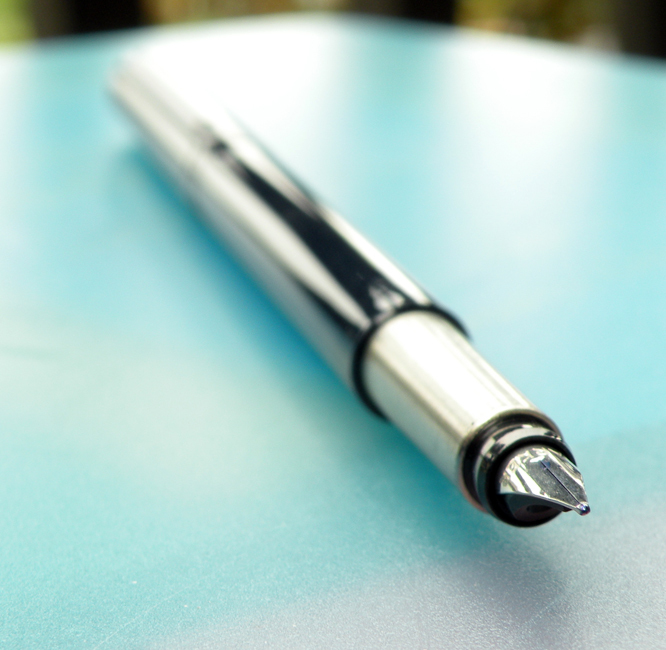 Zebra Pen guarantees the performance of this writing instrument. 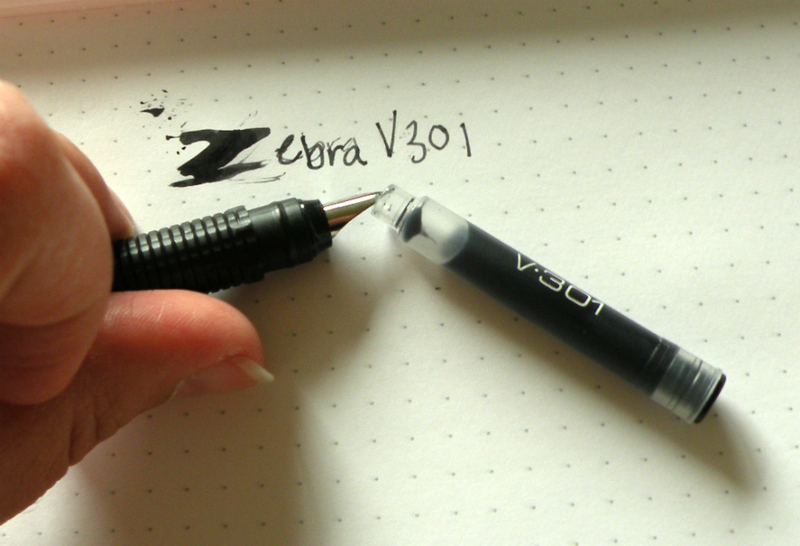 If it fails to perform properly, please return it to Zebra Pen Corp. for repair or replacement. Why would I spend more of my own money to mail Zebra this terminally dysfunctional pen? I could literally use the money it would cost to ship this pen to buy a working low end fountain pen from another company (for example, Pilot Varsity, Platinum Preppy). Zebra, you need to take this pen back to the drawing board because whatever you’ve done, it’s something very wrong. Perhaps it’s the (what seems to be) felt-like mechanism in the feed. That part is garbage. Throw it out. Re-evaluate your life choices. Bonus, this trainwreck of metal and ink takes proprietary cartridges! ZEBRA, WHY. This pen is the price-point opposite experience of the Paperchase Wonderland Cartridge Fountain Pen I found at Target. For only $4.99 plus tax, Paperchase knocked it outta the park. 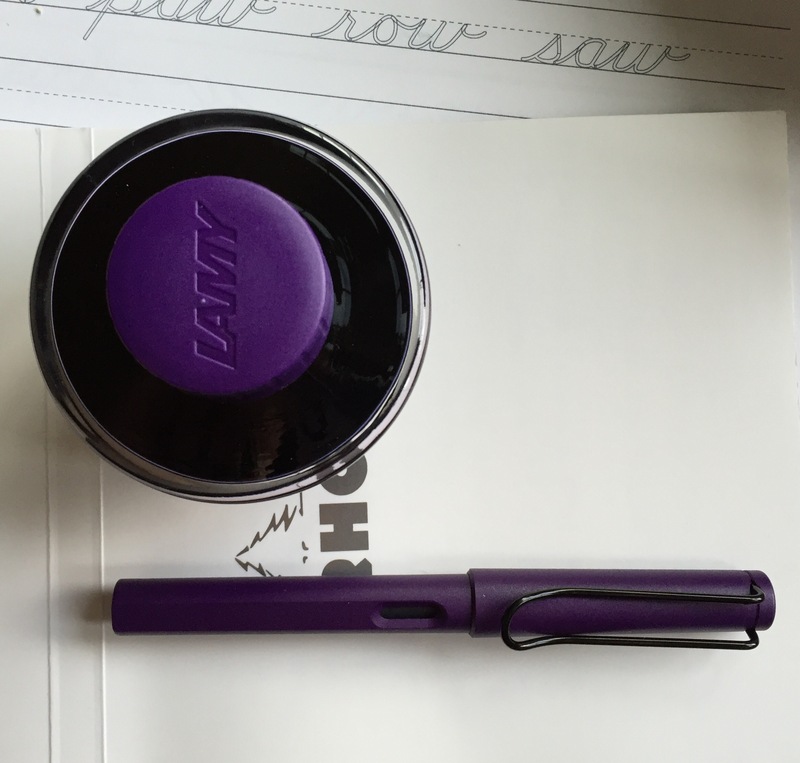 A near-perfect beginner fountain pen. The V301? Possibly a diabolical plan by Zebra to keep the masses from ever falling in love with fountain pens, pushing them to pursue a life only of ballpoints, gel pens, and rollerballs. For five bucks, I don’t want a pen I have to mess around any with. It doesn’t have to be life-changing, it just has to write. For the second time now, this pen fails to meet the basic functioning definition of a pen. 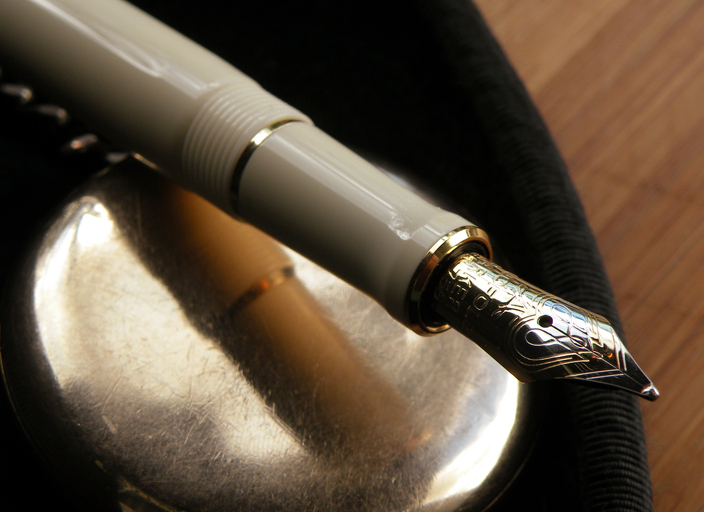 Some pens are just so terribly lovely that they make you want to cry. Even in a little cellphone picture on Twitter I could tell this was one of those pens. I tweeted the Goldspot Pens people, and they were kind enough to let me borrow this pen for a test drive. It comes in a box, which I would rate as acceptable. The inside of the box is nicer than the outside of the box. The entirety of the box is not as nice as a top hat. I opted to give the White Ivorine a try, and it looks phenomenal with the gold plated accents. I may have said this about other pens, but this pen truly makes me wish I had a billiard room. If I had the time I’d take it up to the Biltmore Estate and demand they let me do a photo shoot. How many shades can I make White Ivorine appear to be? All of them, apparently. 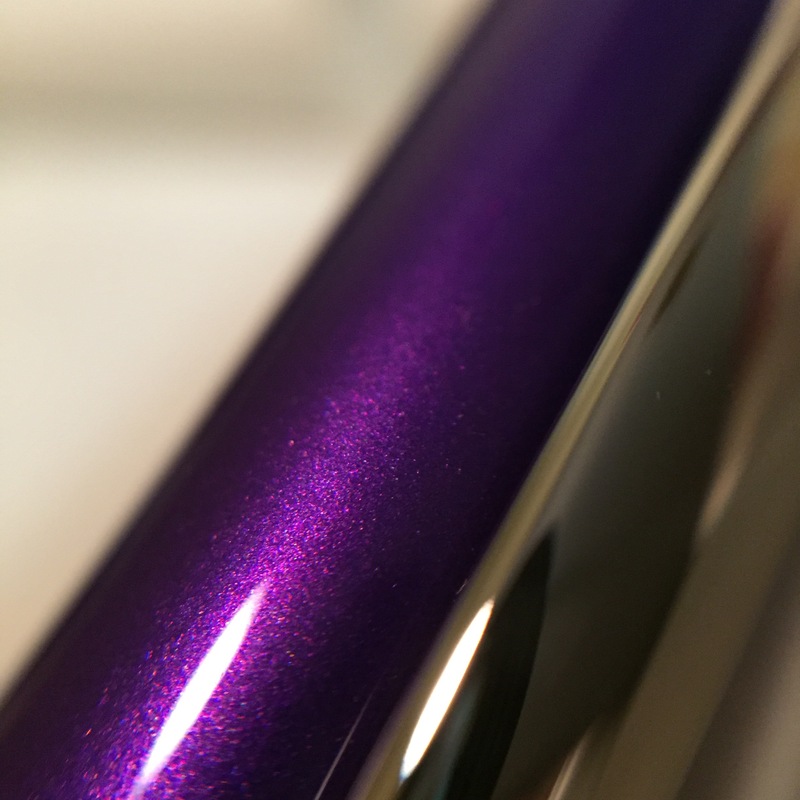 One thing words and pictures can’t quite convey is how luxurious the resin feels. 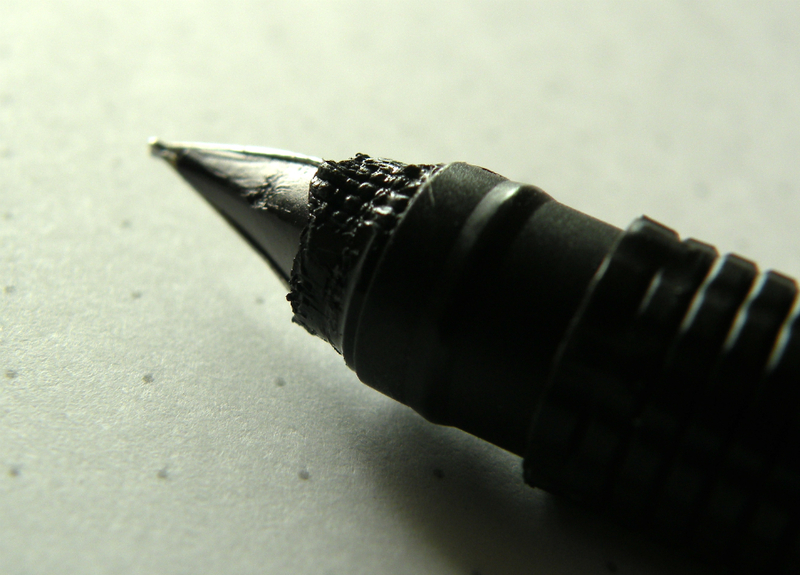 You pick up the pen and it’s the first thing you notice—this is different. This is nice. The grip is comfortably sculpted, the barrel that becomes the threading for the cap has its edge smoothly rounded off. The little details of design all speak of expert handling—as well they should; every Parker Duofold is finished by hand. The cap posts quite high up on the pen. 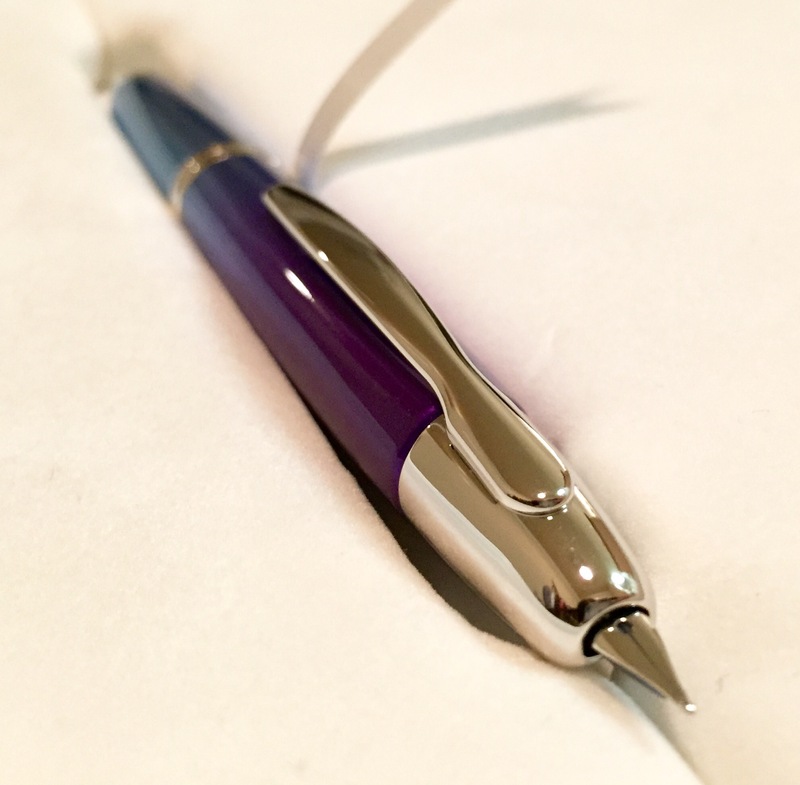 Personally, I like the balance of the pen with the cap unposted, but it’s not too terribly back-weighted that I couldn’t write with it posted. 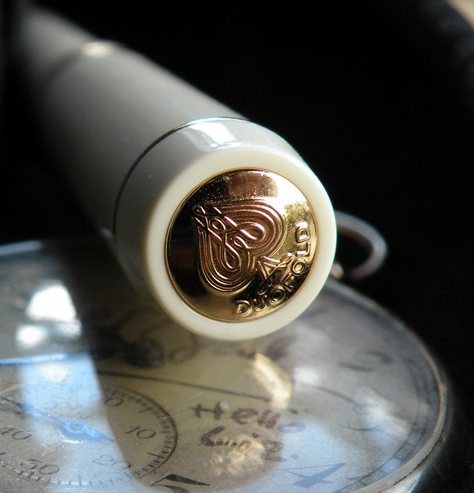 The Duofold logo on the top is wonderful—can I get a Duofold signet ring so I can stamp this pattern in wax? Possibly on everything from there on out? 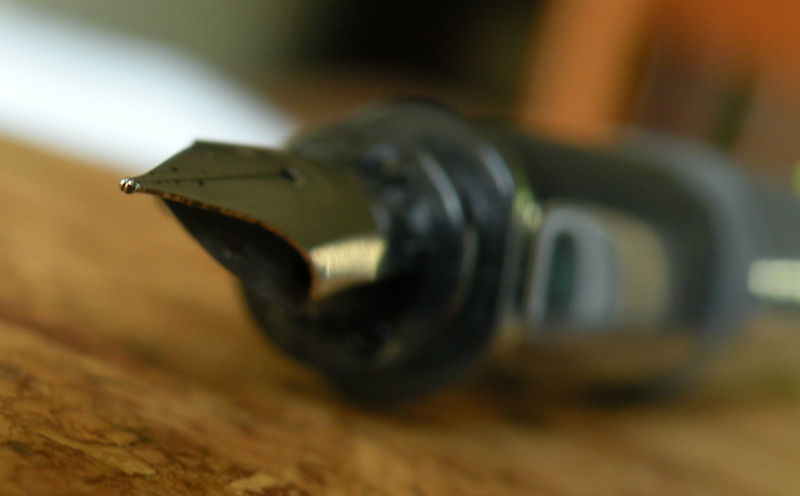 I almost want to stare at this nib more than I want to write with it. It’s satisfying, but rather firm for a gold nib (a deliberate condition, just something I wasn’t aware of going into it). 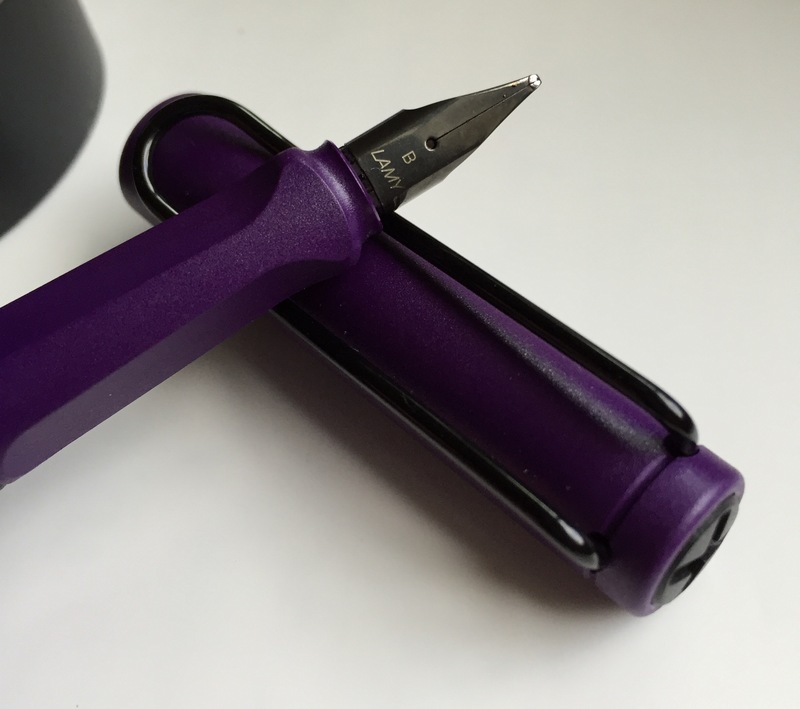 I’m not trying to downplay how it writes, because it does a good job with excellent flow, but it’s not the kind of life-changing experience that convinces you to have a first-born just so you can give it up in exchange for the chance to write with this nib. It’s good, but it’s not that good. I imagine, however, that the more you write with it, the better it will get. I’d be willing to write a mile of words with this Duofold. The feel in my hand leaves no room for complaints. A scale of creamy-color reference. 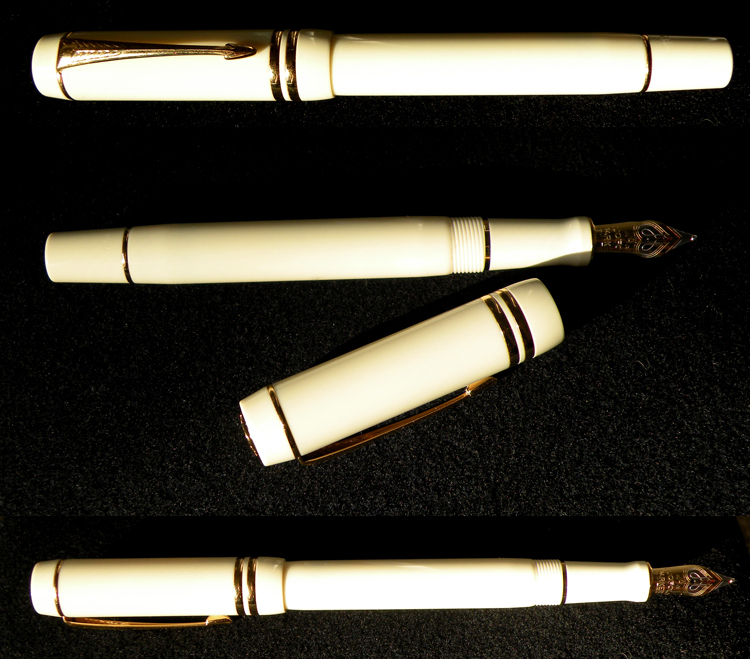 White Ivorine, Pelikan Creamweiss, and Pilot Vanishing Point White. If you’re the kind of person who has Benjamins to throw down, this Parker Duofold will not disappoint. For the rest of us, now is a good a time as any to start a dollar-a-day Duofold savings fund. 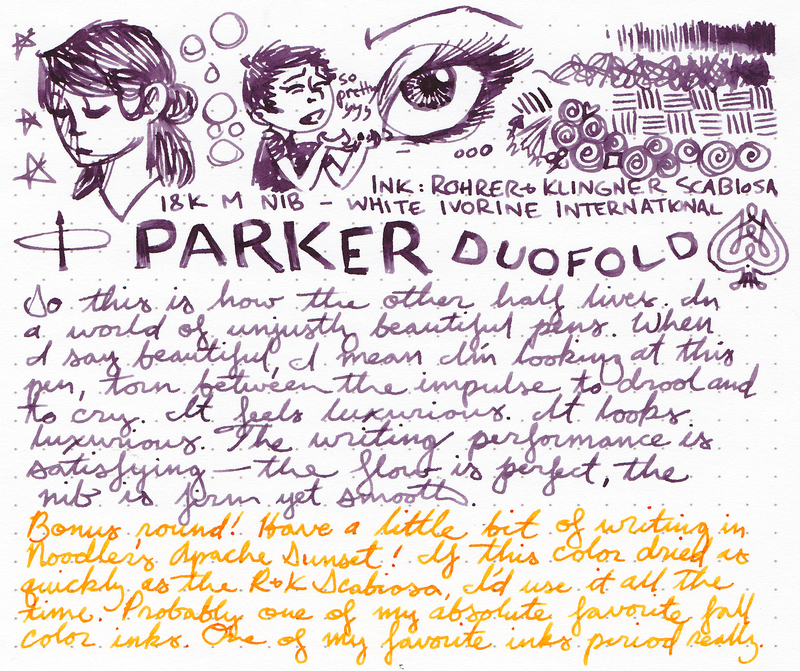 Thanks again to Goldspot Pens for letting me try this pen! A recent ramble into my local pen store revealed that Alan had gotten his hands on some new-old stock of Parker Vector fountain pens. 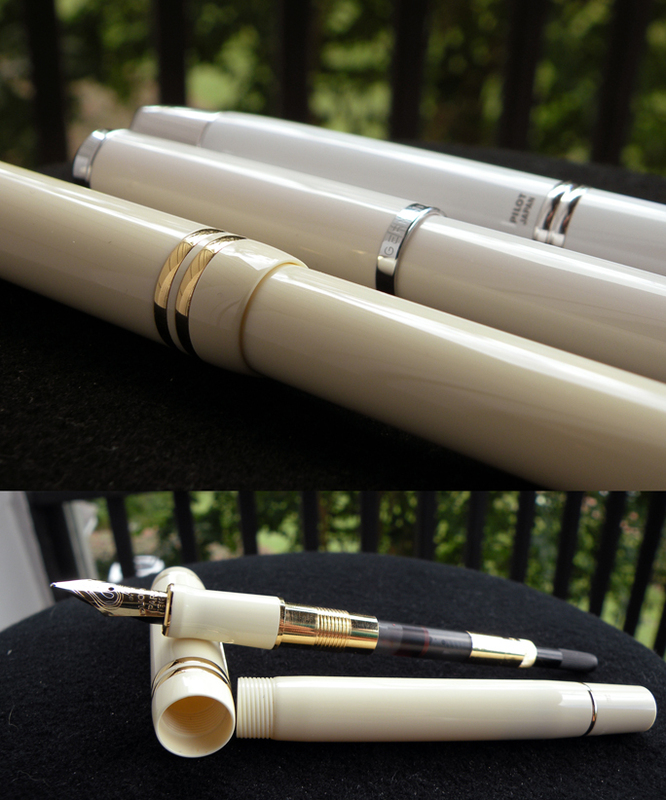 I wasn’t necessarily intending to buy another fountain pen, but how could I resist a good deal? The answer is I can’t resist. I think I may be in the grasp of the pen mafia. By the packaging design, I was going to guess late 80s, but the markings on the cap indicate that this Parker hails from 1993. 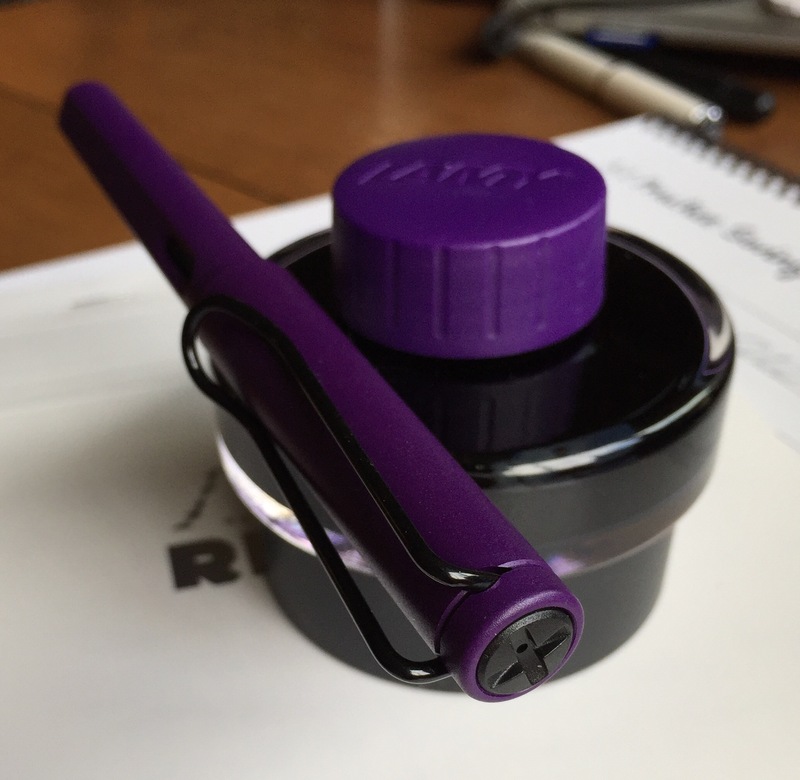 The barrel is plastic with metal accents—the grip, the bit you post the cap on, and the clip. Do you make a Hawkeye joke, or a Green Arrow joke? NEITHER, because this pen is navy. Except on a cloudy day, when it apparently turns photogenically black. The plastic Vector is a thin, simple, everyday pen that nevertheless sneaks in some pleasing repeat design elements. I see it and I think “school pen.” There’s even a spot on top that’s got to be for either writing your initial on or for being perplexingly distracting from the dark navy/silver motif. I can’t help setting my expectations low when a fountain pen clocks in around $15, but in this case it wasn’t needed—the nib is nice! There’s definitely a sweet spot to it, moreso than some other pens I’ve picked up lately, but it’s got a wonderful tactile flow on that sweet spot. No skipping, no hard starts. That kind of reliability is exactly what you need in a school pen. The only major downside: proprietary cartridges. But these cartridges are huge! How washable is this washable blue ink? I think that will be an experiment for another day. Man, I wish I had affiliated links of some sort. I spend enough money on Amazon Prime, they ought to throw me some kickbacks. 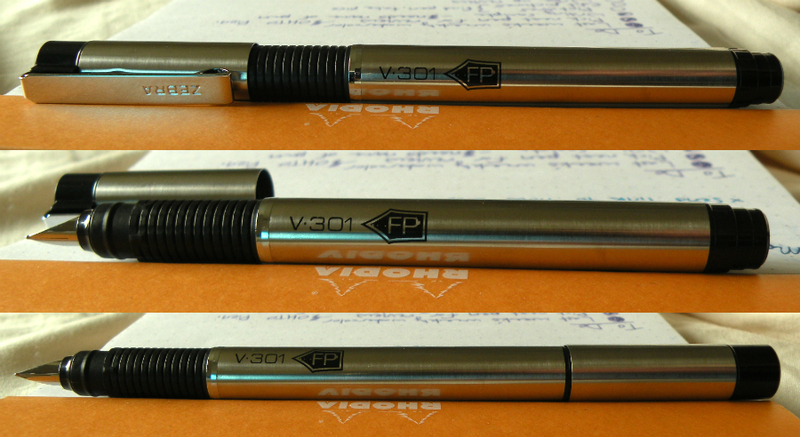 Instead, I fuel my pen addiction with mindbending amounts of voluntary overtime. Hooray! 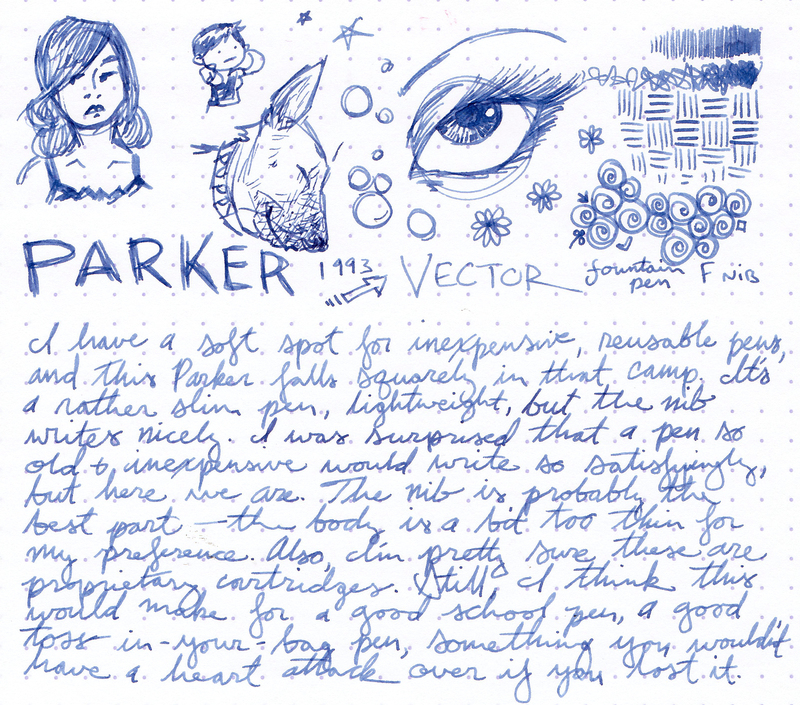 If the Parker Vector they put out today is as good as the Made-in-the-USA model they put out in 1993, then it’s a pen worth getting. If you live anywhere near Office Supplies & More, see if Alan has any of these left. If not, you can gamble with what’s on Amazon.